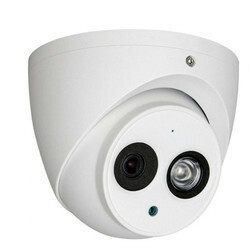 Our product range includes a wide range of 04 channel dvr, dome cctv camera, indoor/outdoor camera hd, ip indoor/outdoor camera hd and dome camera. The DVR-ST-DV02 4 channel digital video recorder is an excellent entry level economic DVR for a small business or home surveillance system. This 4 channel DVR comes standard with 500 GB hard drive which can record up to 14 days before the hard drive starts to be written over automatically. This DVR supports 120 FPS (frames per second) recording. This is a network DVR and comes with DVR viewer software which allows you to watch your cameras over the Internet. This DVR includes a wireless remote control and mouse. Due to huge proficiency and knowledge in respective domain, we are bringing forward an extensive array of CCTV Cameras. These provided products are highly treasured and recommended in the market owing to their rigid designs and longer life. Additionally, we deliver these within the promised span of time. 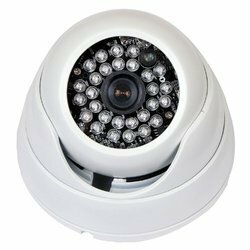 We are persistently betrothed in offering a comprehensive assortment of Dome Camera to vast number of patrons. 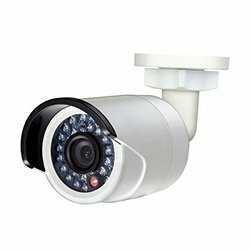 To confirm that these cameras are able to stand tall on the beliefs of patrons, personnel fabricate them by using optimal-quality raw material. Prior to dispatch, we make the offered cameras undergo a quality test to certify their high standard. For the fulfillment of our patrons, we also offer them in optimal quality packing. TM-1020-IR (PAL) Range-10-20M 1/3” Sony CCD, 600TVL, 6mm lens, 10-20 Meters, Day/Night Auto controller IR performance with 18 Led 0.1 LUX, 12V DC power Warranty: 1 Year.